Sacred Bones is a label that I have become quite impressed with as of late. Caleb obviously puts a tremendous amount of time and effort into the packaging, particularly on the limited editions (which I subscribe to now, essentially). This record features a silkscreen on the front and back as well as a transparency overlay. I very much appreciate this sort of attention to detail. 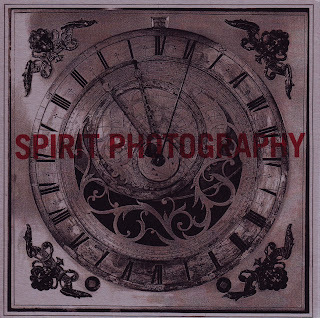 Ladies and gentlemen, for your listening pleasure, Spirit Photography.